Mellow Tobaccos Range Trial Pack - 3 Amazing E-Liquids, just £7.49! Try all 3 of our Mellow Tobacco Flavours at a much lower bundle price! Try all 3 of our Mellow Tobacco flavours, at a crazy discounted price! So you can try the entire range, we've discounted this to just £7.49 for 3x 10ml bottles! Each flavour is amazing, from the smooth lightness of Ultra-Mellow Tobacco, to the creamy Davidoff-like hints of Mellow Creamy Tobacco, to the touch of smoky realism we perfected with Mellow Smoky Tobacco! We are the original E-Liquid specialist, and have developed the ultimate Gourmet E-Liquid based on customer feedback. Our extensive research and careful crafting has created the very finest tastes, maximum vapour and ultimate throat-hit. This Tobacco is our best-ever Tobacco and our CEO’s favourite daily flavour. It’s delicious mellowness gives a light yet complex flavour you can vape all day long, without being intense. 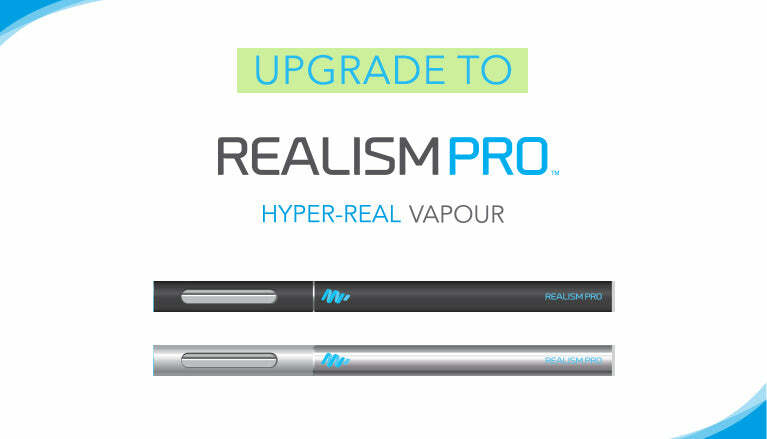 But light doesn’t mean no flavour – in fact this light Tobacco has an incredibly realistic cigarette flavour. Try our most realistic and best Tobacco yet! This subtle mellow tobacco flavour has incredible silky complexities. Creamy smooth notes remind us of Davidoff cigarettes. Nuanced and well-balanced, this is our second-lightest tobacco and one of our best! We’ve added a delicate touch of smokiness to this Mellow Tobacco flavour, giving one of our lightest cigarette flavours with some extra realism. Perfectly balanced for a realistic smoky tobacco vape, the lightness of this flavour makes it difficult to put down!